The Freemasons are often portrayed as a powerful and shadowy elite that has manipulated world events through the ages—but is Freemasonry a more mundane fraternal society devoted to charity, good works, and the mutual support of its members? Today it is a worldwide organization, yet secrecy is still demanded of its members, and from the outside its obscure rituals often seem pointless, baffling, or even sinister. 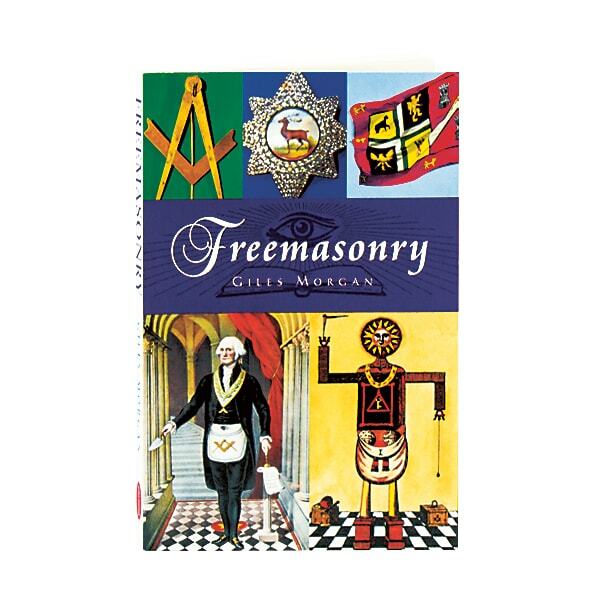 Giles Morgan looks at both the myths and realities behind Freemasonry, distinguishing one from the other while providing a concise historical account of the world's most famous secret society.